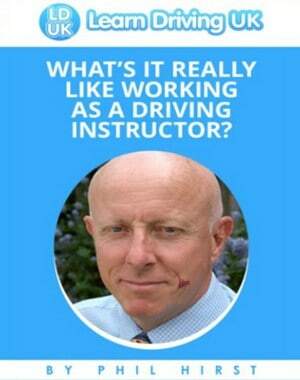 Once a qualified driving instructor, you will have the opportunity to become a key member of our team. "I have recently qualified as an ADI. My part three training was taken by Phil Hirst. I don't think I would have qualified at my first attempt if it had not been for Phil's expert tuition and knowledge. I would highly recommend anybody considering becoming an ADI to contact Phil. You will not be disappointed with the amount of learning and understanding of the ADI tests you will gain over the weeks you work together. Thank you very much Phil."